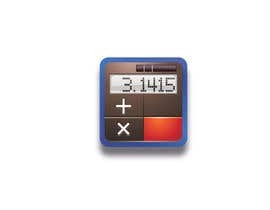 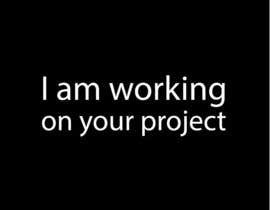 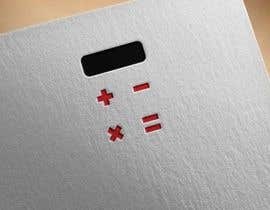 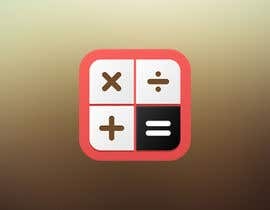 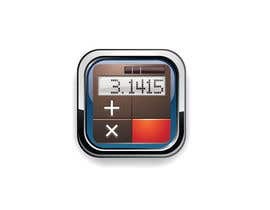 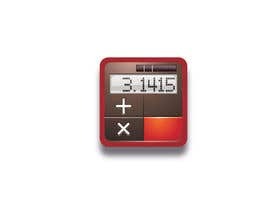 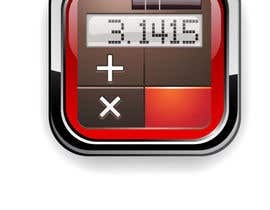 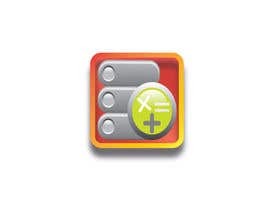 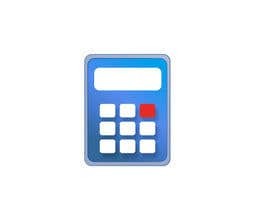 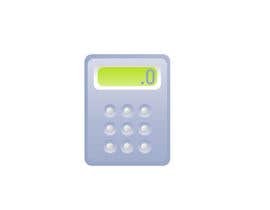 I need a logo for a calculator app. 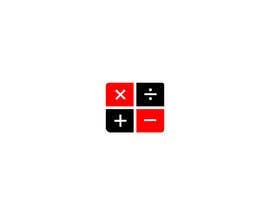 The colours that i want are: white, red and black. 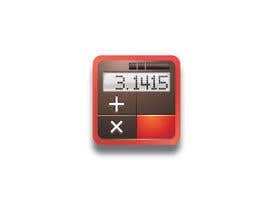 On google play there are many examples if you write calculator but you can't make copies.